Nerita McFarlane: Rhythm wasn’t something that was natural for me, but I always loved music. I was determined from a very young age and it was only a matter of time before I was in a dance class. 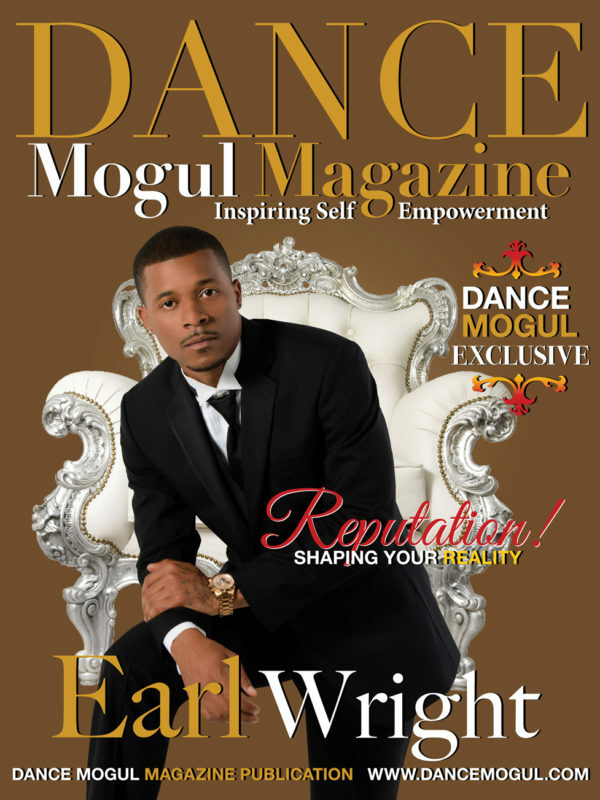 Dance Mogul: How did you develop your work ethic to train? Nerita McFarlane: The deal when it came to training was to keep my grades up at school. As I pushed to make sure my academics were outstanding, it helped fuel my ambition to train and become a better dancer and individual. 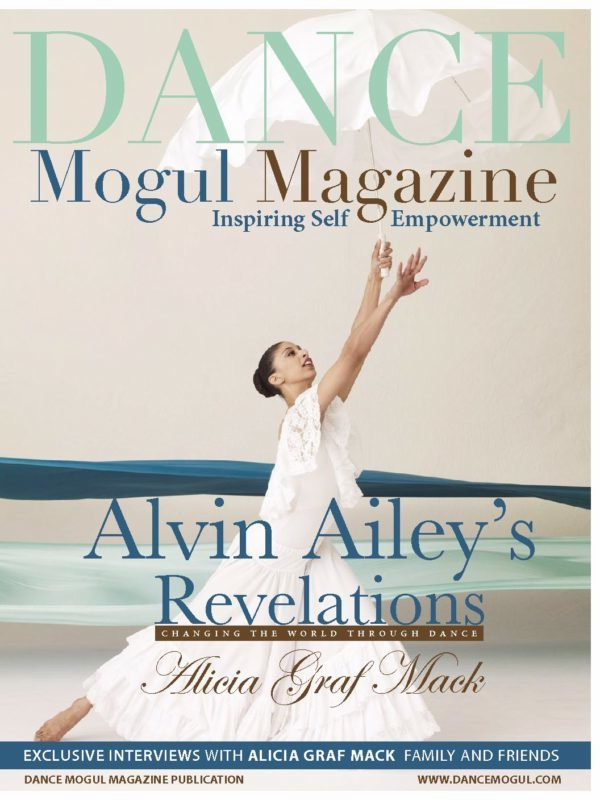 Nerita McFarlane: My first big show was back in the Summer of 2012 when I danced in the Essence Music Festival with an artist who was under Mary J Blige at the time. The Mercedes Megadome is currently the biggest stage I’ve ever performed on. Being from Brooklyn, New York, this summer I got the chance to perform at The Barclays Center dancing for Ayo Jay at the One Africa Music Festival which was an amazing vibe filled with illuminating culture then right after I was blessed to grace the Madison Square Garden stage with Beyonce. Nerita McFarlane: Never be afraid to be wrong and uncomfortable. You will learn what you need to know in due time. It is okay to be jealous because you are human however, don’t act on it in a spiteful manner. The negative things people will say about you, don’t allow it to deter you from your goals or shy away from who you are. Your journey and your successes are your own so don’t compare it to others. 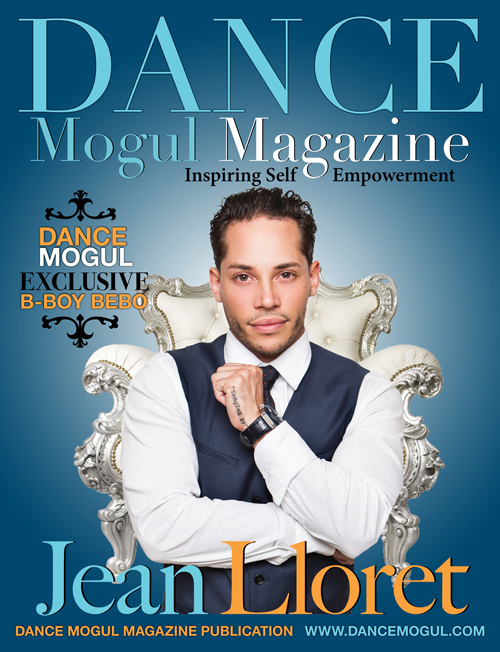 Dance Mogul: What is it like to perform for a major artist on a regular basis? 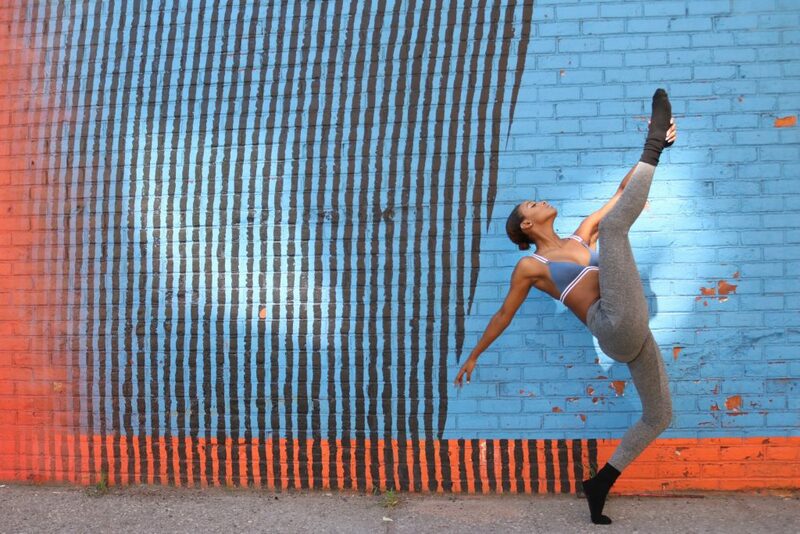 Nerita McFarlane: I’ve danced for a lot of upcoming artists and the experience is always an opportunity to see an artist’s work ethic and how it is starting out. I just recently danced for Beyonce and I was completely blown away by how hard she and teamwork to stay flawless. They do every and anything to make sure they have the right product in the end. To see how meticulous it was just going to show that there is still substance in making art aside from just being famous. This was major for me because I was apart of her legacy. 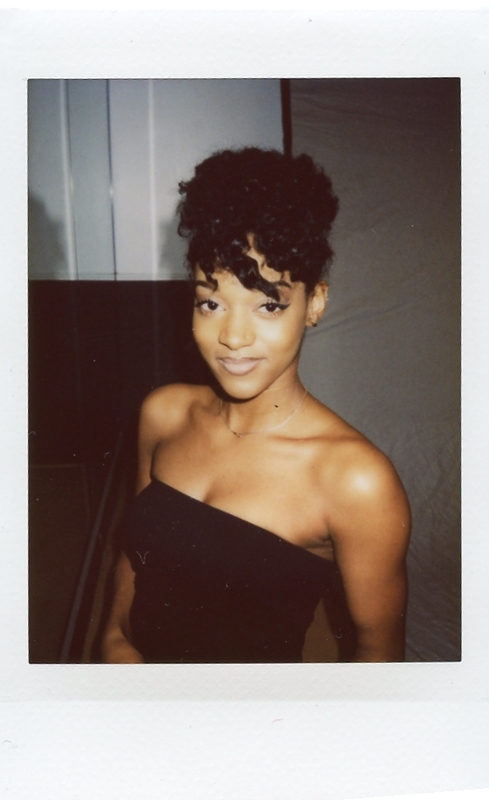 Nerita McFarlane: One always dreams of performing on a big stage, so for it to happen to me, performing alongside Beyonce in my first award show was completely surreal. 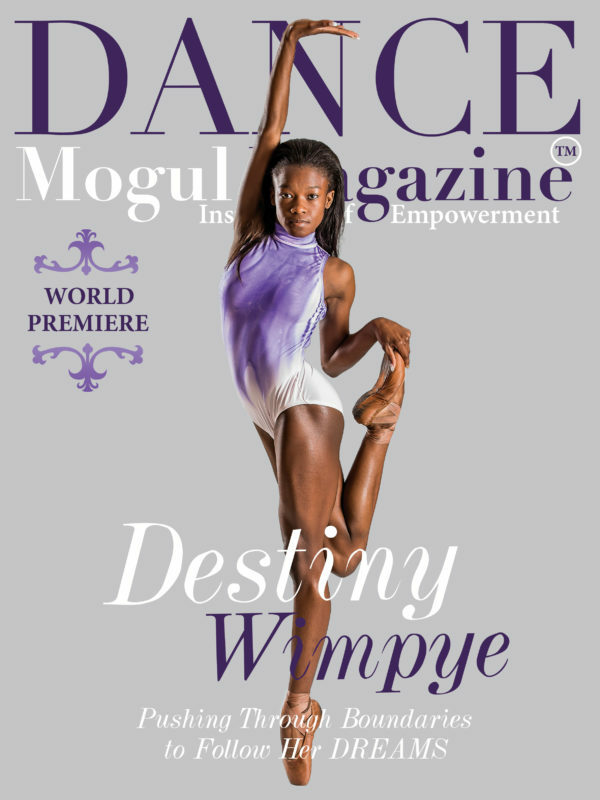 It was a phenomenal feeling that made me appreciate my journey as a dancer for the last 14 years. More than anything, it fermented the thought that I want to perform for the rest of my life. 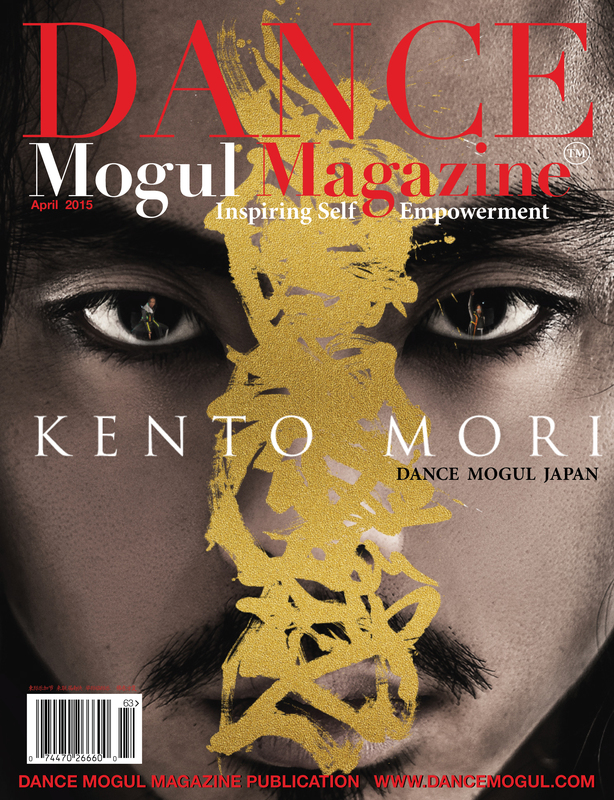 Dance Mogul: Where do you see your dance brand in the next 10 years and how would you like to help empower the dance community? 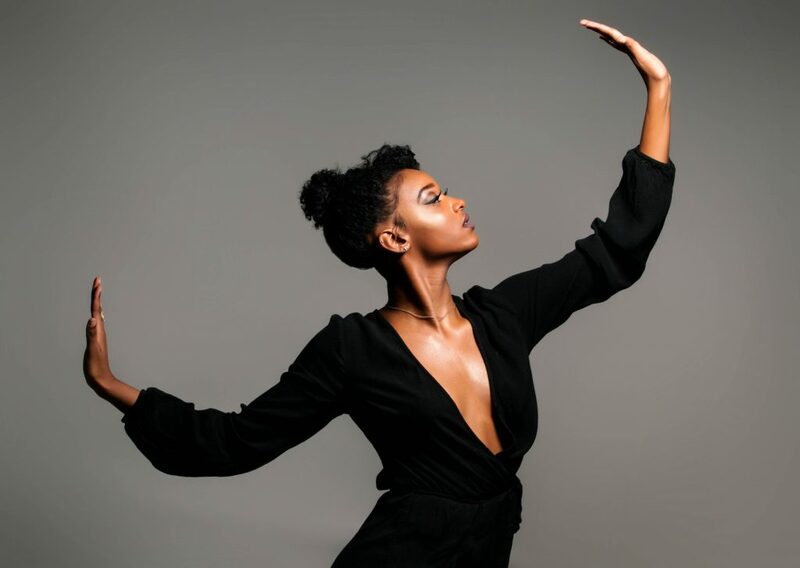 Nerita McFarlane: In the next 10 years, I’d like to see myself as an established dancer who has branched out and made a name for herself as a model. 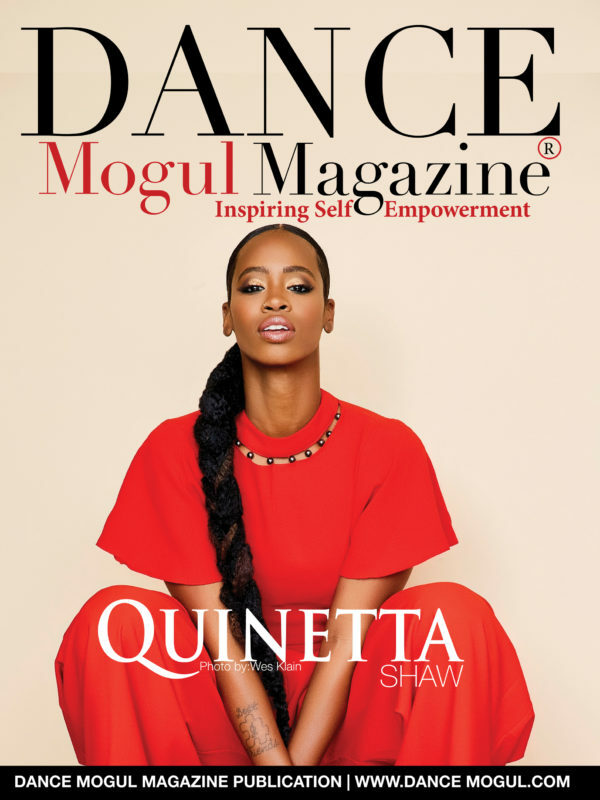 Using both of these platforms, I would love to empower the community with an award show for dancers. It would be an annual occasion where dancers are putting on performances for the community and we would recognize performing artists for their creative talents and what they’re doing with it to make a change. It would strengthen network ties to create a unified environment amongst us artists. Nerita McFarlane: Study the originals, know your history, practice your etiquette and constantly ask yourself why do you dance? Why do you perform? Never overcompensate your value of dance for the clout that it brings. 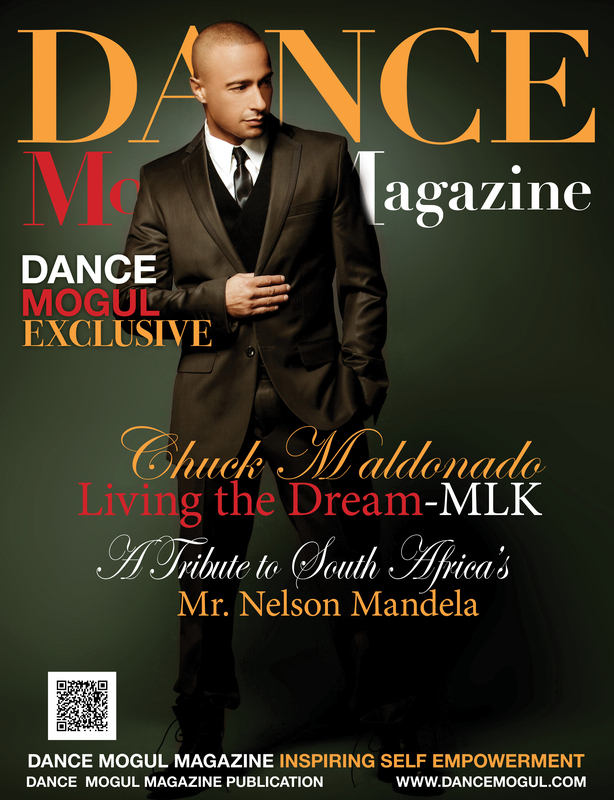 Always stay true to the reason why you started dancing because all you can do is progress. The platform becomes bigger which means your voice becomes more important. Nerita McFarlane: I wouldn’t be the person I am today if it weren’t for the numerous people that have helped me grow but I have to start off with my mom, Kamilah McFarlane-King. She’s an independent, headstrong woman that always kept me grounded and pushed me to be as outspoken as I am now while still being my friend, my biggest supporter and a wonderful mother. My grandmother, Clementina, always held everything down when it came to finances in my artistry and has been my rock since the day I started. When she no longer couldn’t provide that service, my godfather, Horton, made sure to keep me training no matter what it cost. I don’t come from money so I’m beyond gracious that he was there to step in. Eileen Bowen Moser and Jennifer Foleno are the two women responsible for everything I know. From discipline to performing, these two ladies have increased my love for dance and it has taken me places I couldn’t imagine. 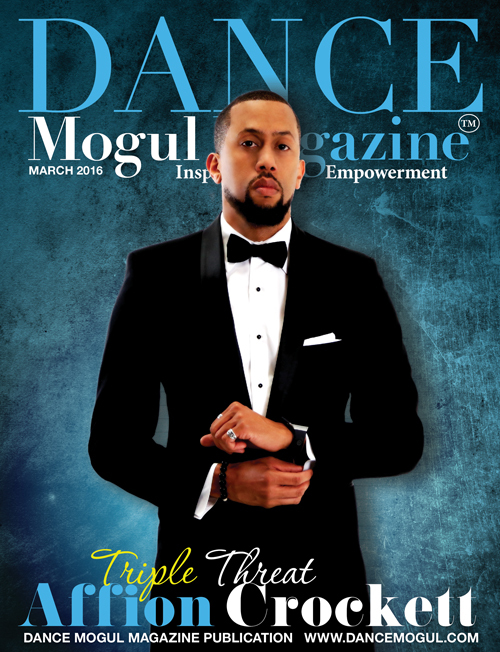 I thank Jona Biddle for introducing me to hip hop and solidifying my ideas in becoming a commercial dancer. David Thomas and Arturo Lyons are two individuals that have pushed me past my insecurities and brought something out in me that was always there. Til this day, I love working with the both of them because their talent is so raw and being around raw talent is a one of a kind feeling and experience. The Dollhouse I have to thank especially because they’ve helped me understand my sensuality and what power there is behind being a woman. 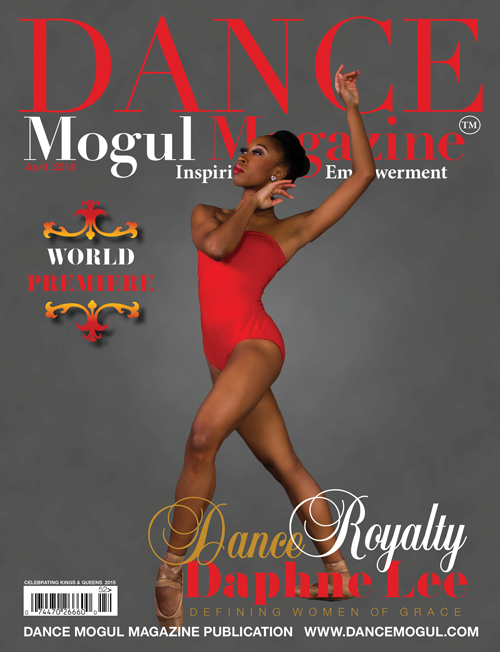 Last but not least, I want to thank Tanisha Scott for helping me define myself as a performer. Sometimes as dancers, we become so analytical that we forget to enjoy the vibe. We forget the essence of being a true performer because we get caught up in learning a step “correctly” or getting into transitions. When you get on stage, you’re living in that moment and all you have to do is just be.